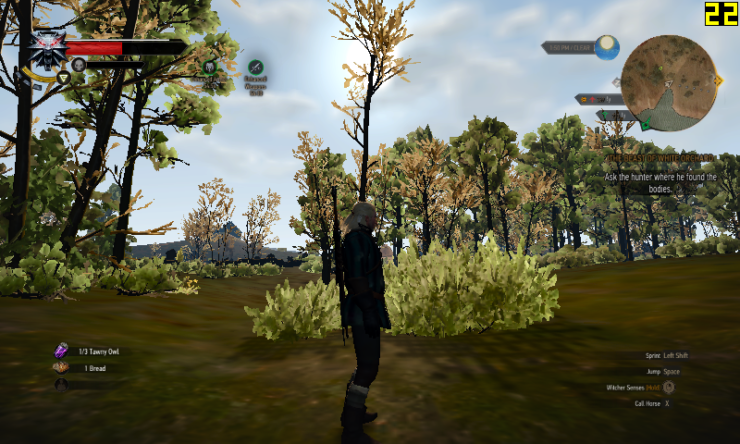 NexusMod user Hasukiii, created a mod for The Witcher 3: Wild Hunt that makes the game playable on low spec systems. Although it does cause the otherwise gorgeous game, to look quite bad. It does look rather unflattering for a beautiful looking title like The Witcher 3, but for users that really want to experience the wonderful open world RPG, and do not have the beefy specs required to do so properly, this mod might be a worthy alternative. 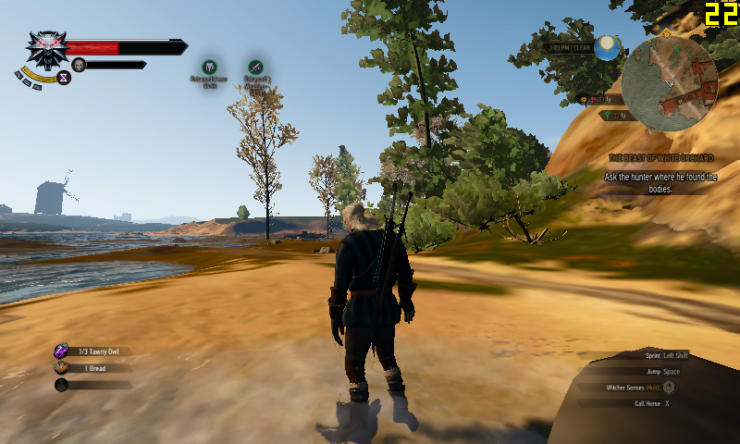 If you are like me playing on a laptop (or pc) that get’s around 10 FPS on low settings, but you still want to play Witcher 3 no matter what, then you’ve got the right mod. I tried everything that I managed to find via. Google, going through various config files and hours and hours of experimenting. In the end I managed with my Laptop (See below for specs) a decent 23 – 30 Fps from the average 10 FPS on the ingame low settings. It basicly disables everything that looks remotely good and turns every possible setting down, even further than W3HC – Witcher 3 Hunter’s Config allows. If you are familiar with Gothic 1 and 2, that’s how everything will look like, more or less. But you wouldn’t be here if it bothers you, would you? This config file uses a very, very low resolution setting (800×480), if you have issues with your eyesight, then it’s probaly better to skip this mod or increase the resolution manualy. Just take in mind, that an increased resolution might eat up quiet a few FPS. – You will probaly notice alot of weird shadow pop-in and, mostly outdoor, shadows that move with your character. This happens because the view distance of the shadows is greatly reduced. – The Resolution, as I mentioned, is very, very low. (800×480) If you have a few spare FPS, then increase the Resolution. – The text will be almost unreadable. Seriously, it’s god awfuly hard to read because of the resolution. Increase it if you can! – There’s almost no texture on armor, most notably. – You probaly should tweak the Resolution. – Only water looks great. I haven’t found a way to decrease the quality for more performance yet. 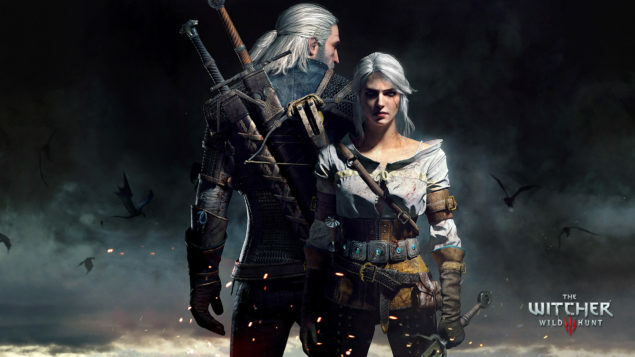 Navigate to the path where you have Witcher installed. 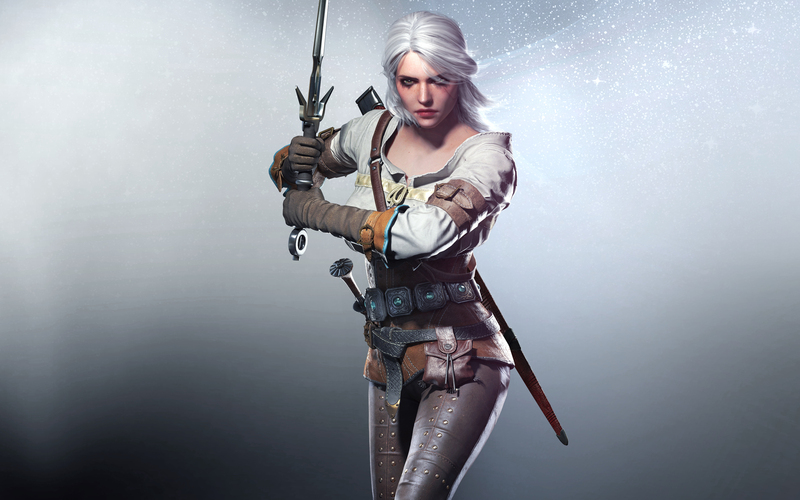 It looks like this; \The Witcher 3 Wild Hunt\bin\config\base. From that folder, back up rendering.ini and keep it somewhere safe. Copy the rendering.ini you extracted in the first folder and paste it there. Now go to C:\Users\(Username)\Documents\The Witcher 3 and back up user.settings.bak and User Config. Copy the User Config from the file you extracted earlier and paste it in the folder, overwrite if asked. Note: Remember to change both files to “Read only”, or it might get overwriten back to low quality. Also, before playing, change your desktop resolution to something around 1024×768 if you are using my resolution. If you want to change the resolution of Witcher 3, Navigate to C:\Users\–YourName–\Documents\The Witcher 3 and open User. Search the following line Resolution=”800×480″ and change it to your desired amount. Don’t forget to set it back to read only. Just delete user, user.setting.bak and rendering.ini and reapply your old backup. 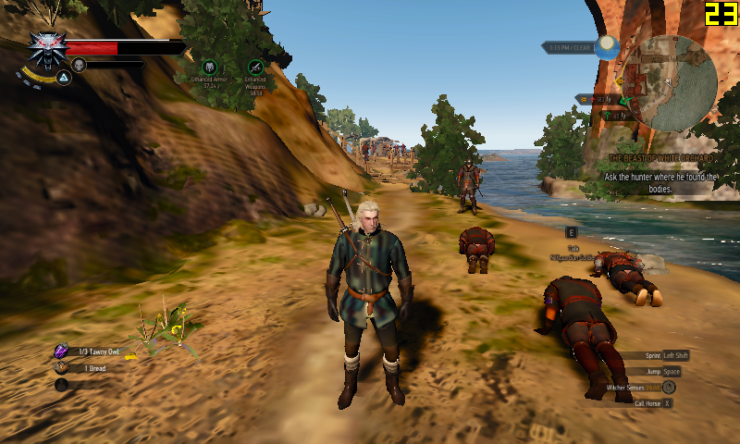 Running Witcher 3 – Wild Hunt at 23 – 30 fps.